Find confidence in a renewed you. Save 50% off laser hair removal treatments! Get ready for summer now! Some restrictions may apply. Must pay in full at first treatment. ZO Products provide comprehensive skincare programs for physicians and their patients. They are focused on providing products and protocols that bridge the gap between therapeutic treatments and daily care. The Cosmetic Plastic Surgery Center is an exclusive provider of ZO Products. You can purchase products directly by going to www.zoskinhealth.com/drsdimercurio. 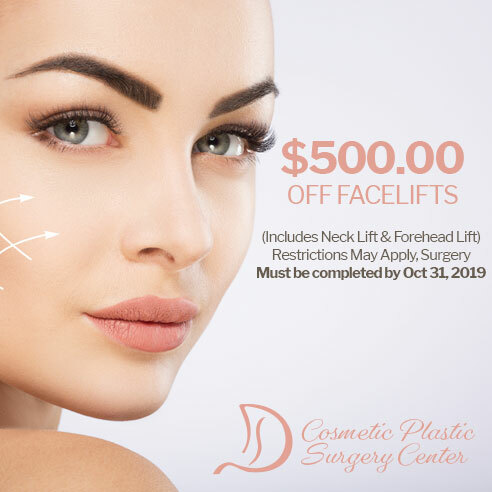 As one of the most popular surgical procedures in the world, facelifts restore the youthfulness and sharp contours that naturally disappear with age. The facelift is effective at reducing facial creases, folds, deep wrinkles, and other visual signs of aging in men and women. At the Cosmetic Plastic Surgery Center, personalized facelifts look natural and take years off your appearance. Are you feet crusty with calluses? Do they crack and peel, and still feel rough? Do you hate wearing sandals because of the nasty skin on your feet? Get the smooth feet you have always wanted with Baby Foot's foot peels. Your feet should soon feel as smooth as a baby's would. 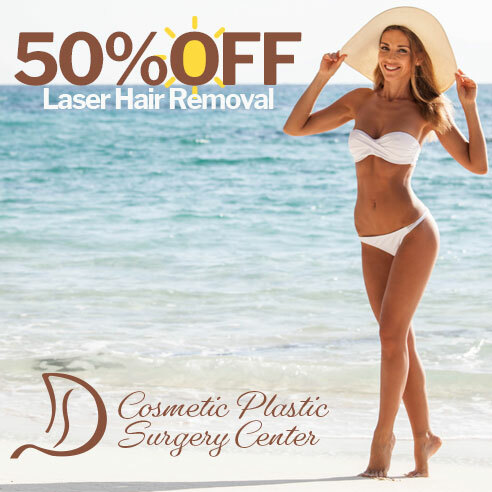 Save 50% off laser hair removal treatments! Get ready for summer now! Some restrictions may apply, must be part of a package. Must pay in full at first treatment. Established brilliant distinctions members follow this link. 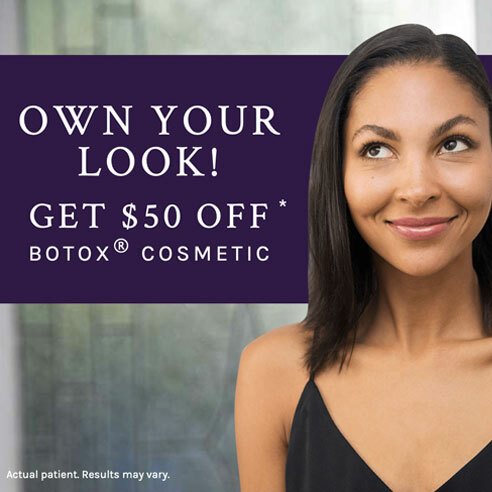 The amazing advances in cosmetic surgery have made the once unattainable dream of a more attractive, confident and positive you more affordable and available than ever before. With the expertise, artistry and experience of Dr. DiMercurio, you can be sure that you have chosen a talented surgeon who can help you realize your expectations. We offer one of the most popular payments plans available, CareCredit. CareCredit gives you the freedom to get your procedure whenever you’re ready. Dr. D also welcomes most credit cards, so you can begin your journey to a better you. At The Cosmetic Plastic Surgery Center, we believe that cosmetic surgery is as much an art as it is a science. We advocate natural-looking results that improve your appearance enough that people say, “You look great! Did you change your hair?” but never “Did you have work done?” We want to be your silent partners in the background so that you, rather than their work, are in the spotlight. I love Dr. D and his staff. They are very professional, kind and caring about their patients. He explained everything to my husband and I before my double mastectomy and reconstruction. The surgeries were very draining for me physically and emotionally, but he always made me feel good about my decisions to have the surgery. He did a great job on the reconstruction as well as all of my follow ups. He is one of the best Drs I have had. I had an amazing experience. 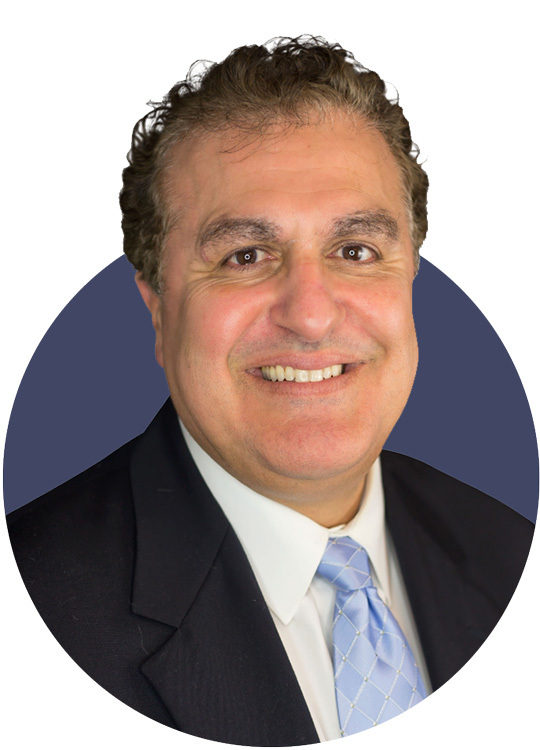 Dr. Dimercurio covers everything beginning to end with his procedures with absolute perfection. It's obvious he has been practicin for a long time and is very skilled at what he does along with the nurses. They've been flexible with last minute schedule changes as well as caring and empathetic before and after any procedures with my overall well being. Absolutely LOVE this place. The staff is so friendly and welcoming! Dr. Salvatore DiMercurio is seriously the BEST! I am getting tattoo laser removal. He and his help make it as comfortable as it can be. He talks to you during the procedure and is so friendly! I honestly would recommend anyone there for any of his procedures. I feel so comfortable there and am already looking forward towards my next session. 5 STARS hands down for him and his staff in Chambersburg, PA! He explained my breast reduction surgery in detail and made me very comfortable. By the time my surgery came I was so excited. I liked the surgery was done in his surgical unit and managed as an outpatient procedure. The staff is so nice and welcoming. I’m 9 mos post surgery and so glad I did it. Fantastic experience with Dr Dimercurio and his staff! Outpatient surgery for a small facial lesion and currently healing very well. Overall great experience - highly recommend! I had a really great experience at this practice. I had surgery with Dr. Dimercurio, and from my very first consultation appointment he was so helpful in answering my questions and letting me know what to expect. All the nurses and staff I had contact with were super sweet and made me feel comfortable. I'm very happy with the results of my surgery. Dr. Dimercurio did such a wonderful job! I would definitely recommend him! I had the most wonderful experience at this office. Ann really is a true pleasure to be around. She takes her time to do her best to make you happy. I came in feeling so self conscious about myself and left feeling gorgeous. I have never met a health care professional who looks at you with such care in her eyes. She is a gem and I will never ever go to anyone else. I did months of research before choosing Dr. D. I want to thank all the staff for being so wonderful to me. I also want to let Dr. D know I just love your kind heart and making me feel so beautiful each and everyday I look in the mirror. You are by far the BEST. Thank you so much!